Our staff hasn't made any predictions for Kadeem Telfort yet. 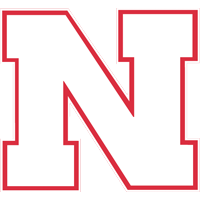 Nebraska Recruiting: What Position Is the Biggest Need for 2019? Recruiting never stops and it's easy to miss the top stories day-to-day. 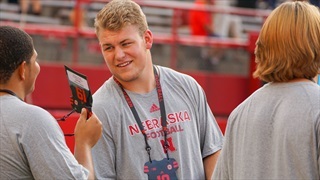 Recruiting analyst Greg Smith recaps what you need to know today about Huskers recruiting right now. 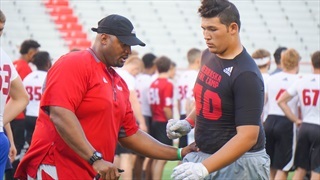 Recruiting analyst Greg Smith assesses the departure of OL Willie Canty from the 2018 class and what it means for Nebraska recruiting in 2019.